The Presidency on Saturday told the U.S, EU not to interfere in its national affairs after suspending the country’s top judge just weeks from elections. The United States, Britain and the European Union expressed concern on Saturday after Chief Justice Onnoghen was suspended three weeks before the presidential election, with the U.S. warning it could “cast a pall” over the vote in the country..
Chief Justice Walter Onnoghen, who heads the Supreme Court, was suspended by President Muhammadu Buhari on Friday over a six count charge relating to the non-disclosure of foreign currency bank accounts, in breach of rules for public officials. 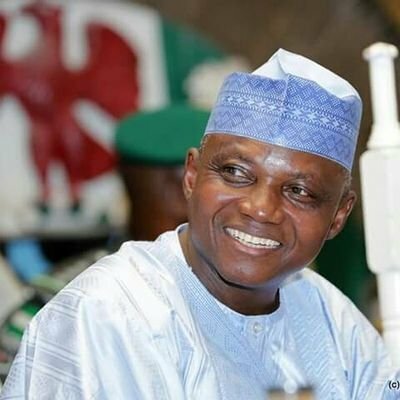 Presidency spokesperson Garba Shehu, reiterated the readiness of the nation’s security forces to confront any plan or attempt to interfere with or disrupt the electoral process whether by “elements within or from outside the country”. 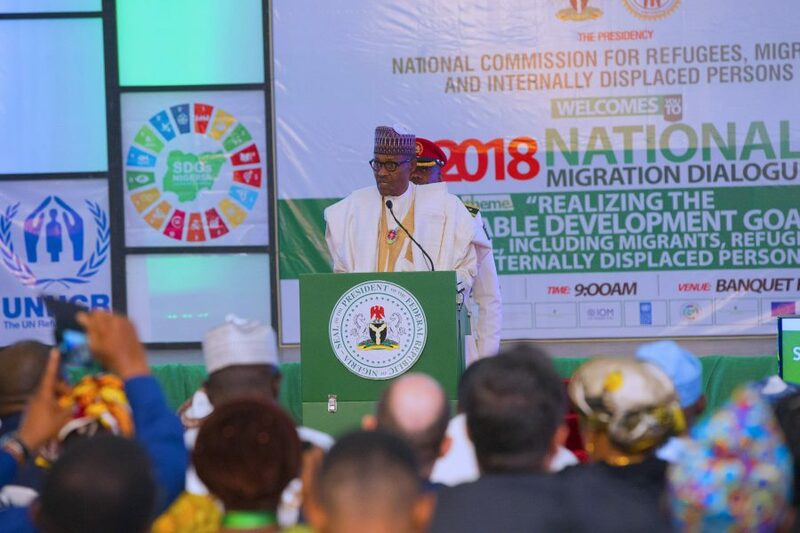 President Buhari’s action has triggered condemnation from opposition parties who accused him of “an act of dictatorship” and mounting “a judicial coup”. Buhari, 76, is seeking re-election at polls on February 16, against a backdrop of mounting concern about vote-buying and violence. He expressed concern at reports of intimidation and partisanship by government security forces. This is worrying indeed, especially so close to elections. 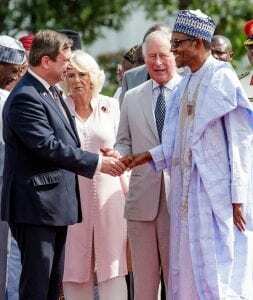 Commitment to the Constitution is essential for free and fair election, said Paul Arkwright former British Ambassador to Nigeria.